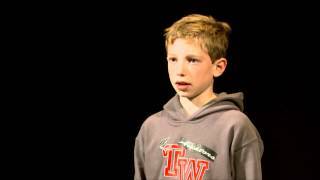 Watch Daniella Chapman read the Gettysburg Address. 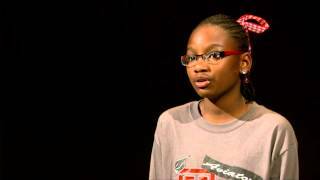 Watch Amaia Chiles read the Gettysburg Address. 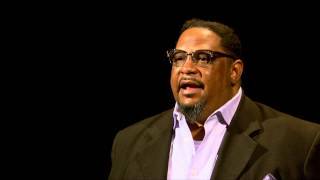 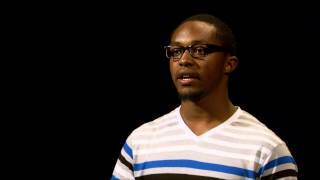 Watch Darius Dixon read the Gettysburg Address. 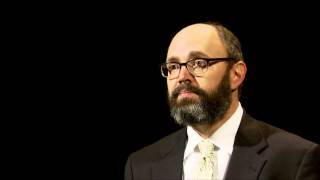 Watch Amarillo College President Dr. Paul Matney read the Gettysburg Address. 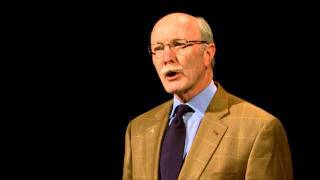 Watch Bruce Moseley read the Gettysburg Address. 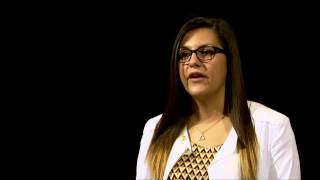 Watch Mercy Murguia read the Gettysburg Address. 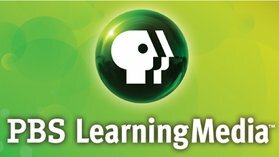 Watch James and Donnie Smith read the Gettysburg Address. 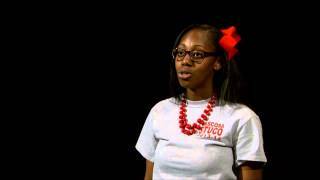 Watch Viviana Whatley read the Gettysburg Address.